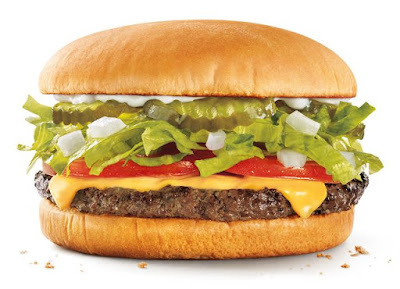 Sonic will be offering discounted half-price Cheeseburgers on Thursday, August 11, 2016. The deal is good on single-patty Sonic Cheeseburgers only and is limited to 5 per customer, while supplies last at participating locations. Sonic Cheeseburgers include American cheese, crinkle-cut pickles, chopped onions, shredded lettuce, and sliced tomatoes on a quarter-pound beef patty with a choice of mustard, mayo, or ketchup (you can check out my previous review of one here). They normally cost around $3.50 (may vary).